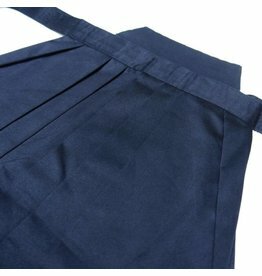 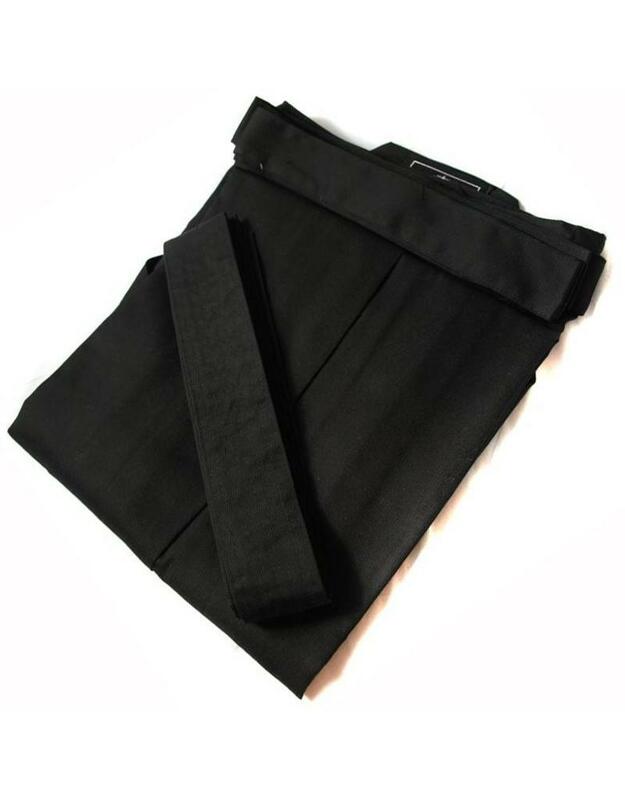 These Traditional Black Hakama have everything you’d expect from a Hakama. 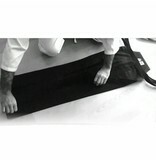 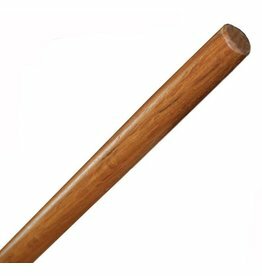 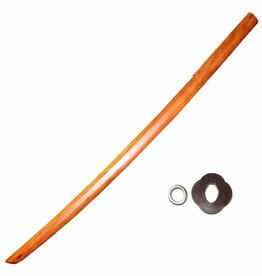 Suitable for Aikido, Ju Jitsu and Kendo practitioners as well as all Japanese sword styles. 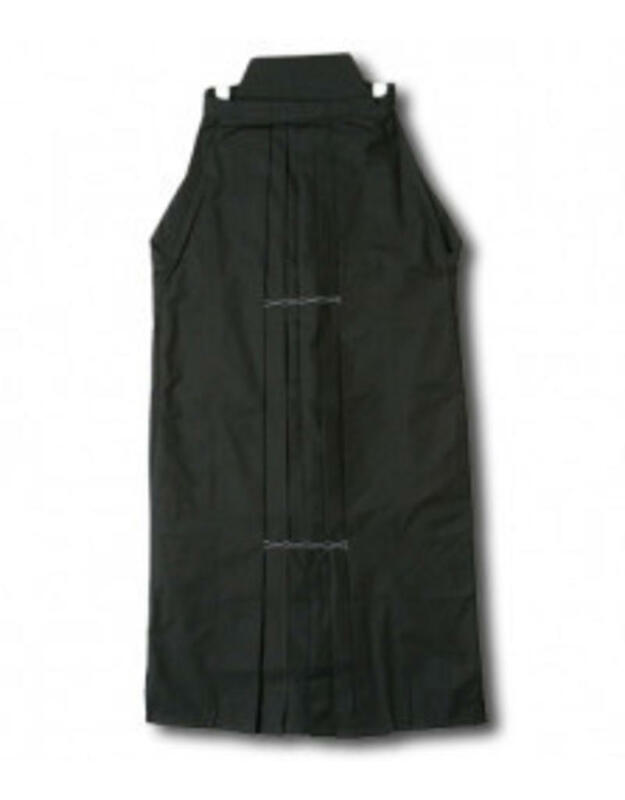 With standard number of pleats, with the front and back waist ties and with the back board. 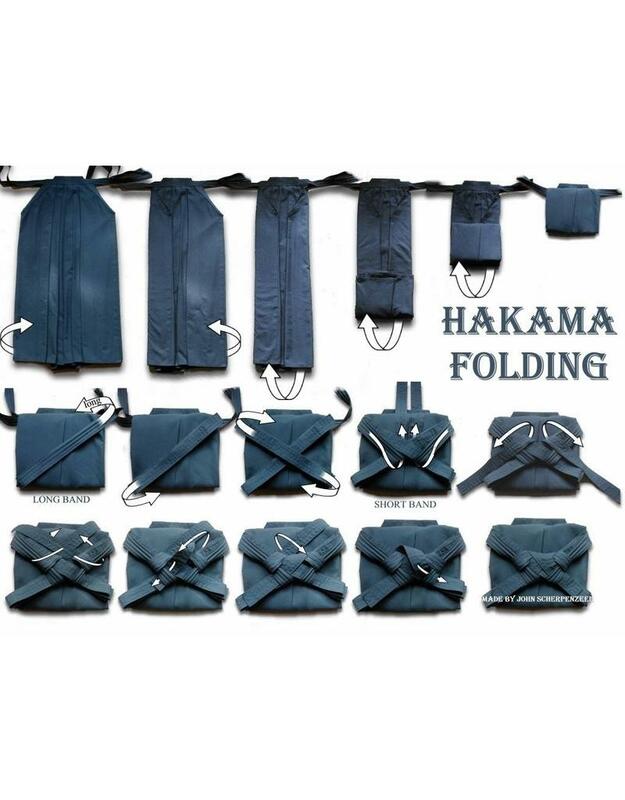 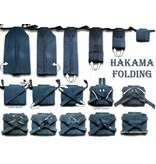 We have added an image in the selection, which shows you how to fold properly. 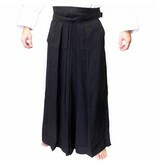 So you can keep your Traditional Black Hakama as smart as possible. 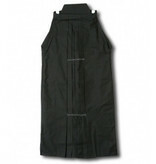 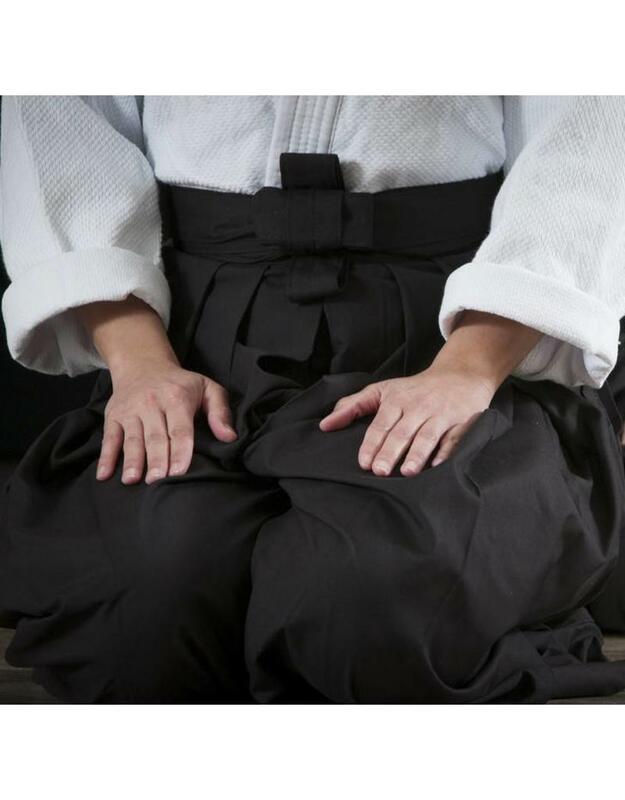 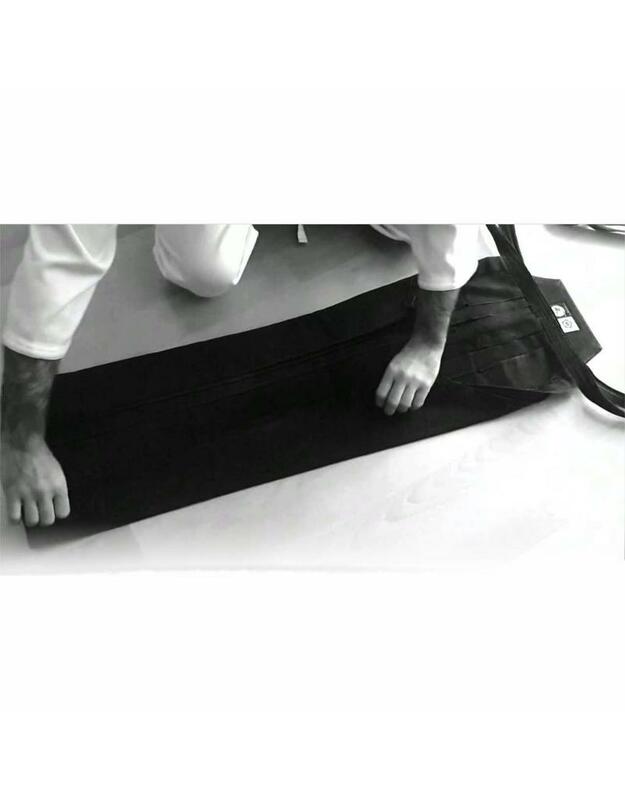 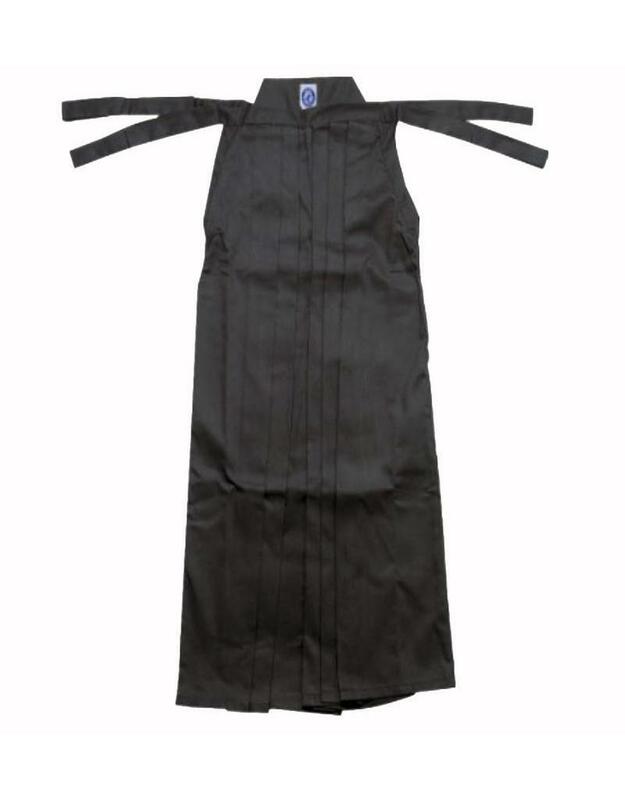 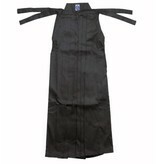 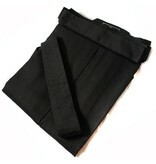 The Traditional Black Hakama come in Small, Medium and Large and XL. 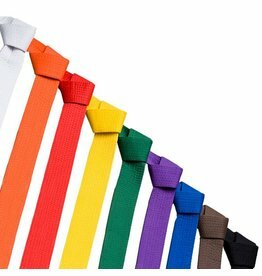 We currently don’t do children’s sizes so these are all adult sizes. 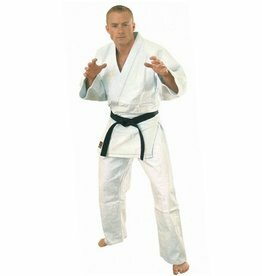 For a normal build Small would be equivalent to someone approximately 160cm in height, medium around 170cm, etc etc. 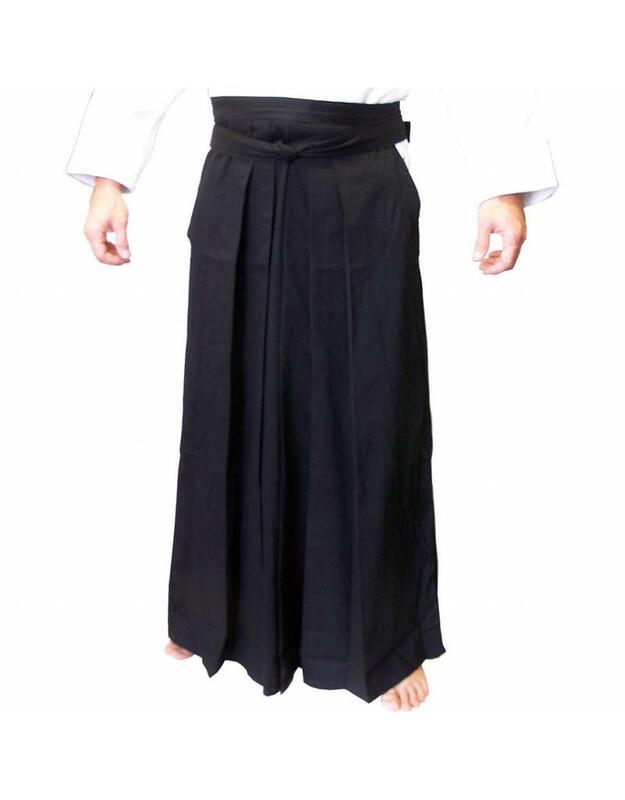 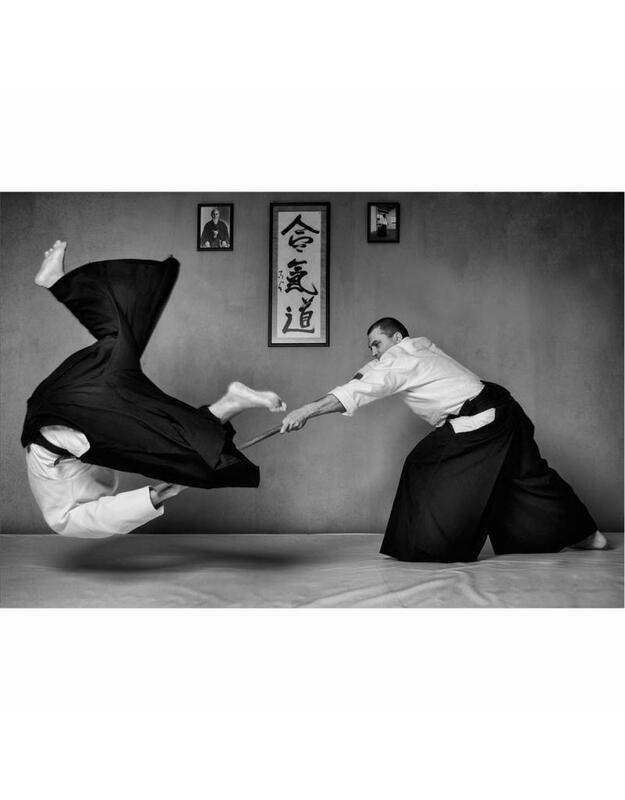 If you want your hakama to the ground, you may want to go a size up.